Feeling the economy slowly rebounding and the housing market beginning to improve, new homeowners are once again on the move. Being in a new town or neighbourhood is an opportunity for a new start. 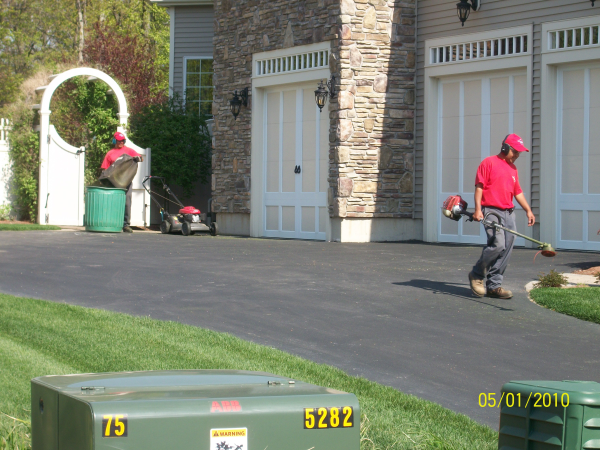 When selecting who will be maintaining and improving your landscaping can be a tough job as there are many companies floating around with there eyes on your property. I would like to share with those who are in need of a Lawn and Landscape Professional an article that was written by the Professional Landcare Network (PLANET). This dedicated staff is hell bent on improving the professionalism of our industry and advocating for its members. In an effort to share this content more locally I am writing this for those in need of a North Attleboro Landscape Company and hoping this can guide you through the process.